How Can I Start a Relationship with God? Is the King James Bible the Best Translation? 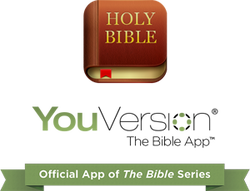 YouVersion This is a great app to put on your smartphone, iPad, or PC. It has numerous translations, Bible reading plans, audio and much more.